Are We Still One Nation Under God, and Does It Matter? Our country is very much identified as "one nation under God," however, the number of non-religious Americans has risen dramatically. Back in the 1950s, fewer than five percent of Americans were non-religious. Today, it’s 30 percent. On this edition of River to River, Ben Kieffer talks with Rory Moe,the Coordinator of Central and Eastern Iowa Coalition of Reason, and Phil Zuckerman, a sociology and secular studies professor at Pitzer College in California and author of Living the Secular Life: New Answers to Old Questions. 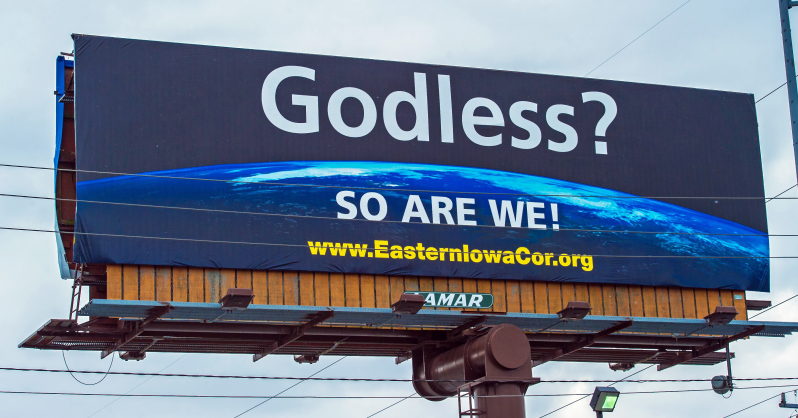 They explore what’s behind the trend towards atheism and the motivation behind the billboards you may have seen in Iowa recently, declaring "Godless? So are we!" False death reports, spaghetti growing on trees, and more than one discovery of evidence that proves that a mythical creature is real… we’ve all learned to be a little skeptical on April 1st. Today on April Fool's day - the art of the prank. Host Charity Nebbe explores our rich history of hoaxes and practical jokes with Kembrew McLeod, author of Pranksters and University of Iowa Associate Professor of Communication Studies. 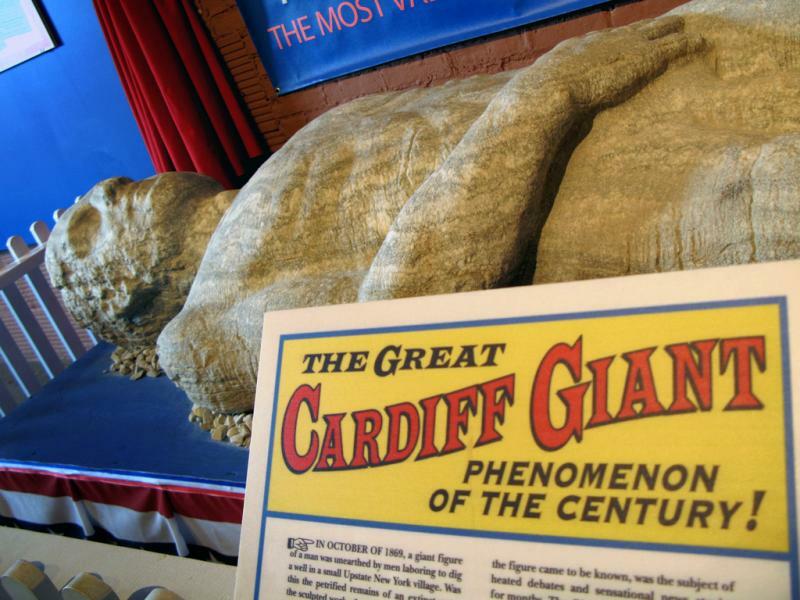 She also sits down with Leo Landis, from the State Historical Museum of Iowa, to discuss Iowa's role in the hoax of the Cardiff Giant.